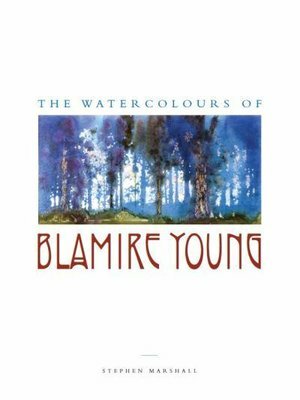 The definitive volume on the master of Australian watercolour painting. Blamire Young (1862-1935) is represented in the collections of every major public gallery in Australia. Measuring 30 x 23 cm this beautiful hardback, complete with slipcase, contains 650 pages depicting the artist's body of work in watercolour. Approximately two thousand known paintings are listed with 500 reproduced in large format colour and another 300 with smaller identification images. This book is for the scholar, the collector and all art lovers.